Image from the Sulcus Loci sonification tests. My practice draws together traditional and experimental classical music, interactive performance art, and electronica to push the boundaries of genre and find new ways of immersing contemporary audiences in art music forms. As a composer, operatic vocalist, sound artist and academic I use research as the basis of extending my compositional practice. My work is innovative in its orientation, developing new strategies for applying technology to compositional forms as a means of reaching divergent audiences. 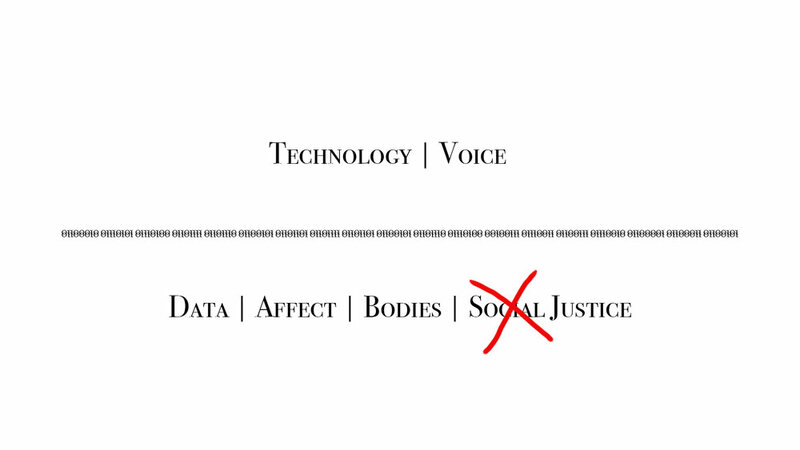 My recent work explores the intersection of the body, technology, mass datasets and social justice. An example is Counting 2015, a multimedia performance work using crowdsourced video and collaboratively curated datasets to highlight the affective quality of numbers in online social justice campaigns run by organisations like Black Lives Matter and Destroy the Joint. This work asked its participants, contributing via Facebook, to reflect upon the emotional and human consequences of numbers they encounter in that space. In this way the composer acts as curator and facilitator of a discussion in online communities, where participants are both audience members and performer-collaborators. Sonic Blooms transformed the text of the 2015 Paris Agreement on climate change into an interactive performance-game for four vocalists. The audience rolls dice to determine the degree of global warming, and thereby the outcome of the performance. Other works are immersive in their experience. 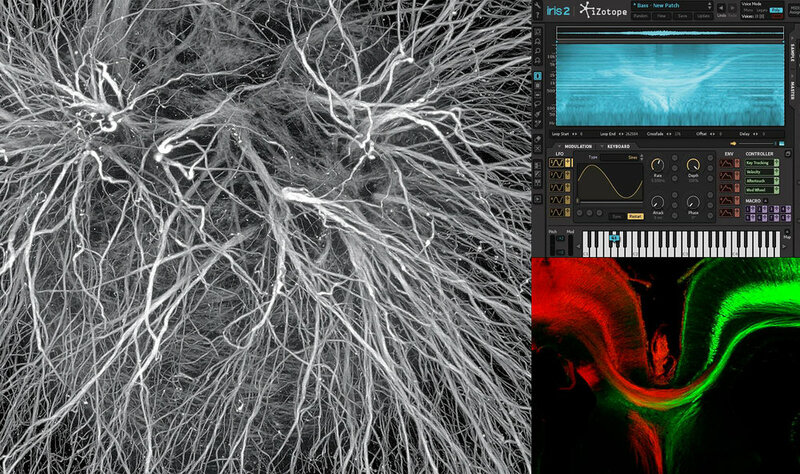 Sulcus Loci, an interactive environment, transformed real-time brain imaging data from The Queensland Brain Institute into an augmented and interactive soundscape. Each work is unique in its conceptualisation and outcomes, thereby innovating compositional craft. As research informs my work’s development, reflection and evaluation are an ongoing part of my practice. High-level collaborations with festivals, research organisations, musicians, artists, and scientists feature regularly in my work and promote excellence through the input of cross-disciplinary expertise. As an artist-academic I am based at the University of Queensland and contribute to the School of Music's Creative Collaboratorium research centre. The Creative Collaboratorium advances creative practice as a kind of "translational" research bridging academic enquiry with new modes of communicating and experiencing knowledge. This understanding of translational research grew initially via scientific disciplines like medicine as a way of moving knowledge from the laboratory to medical care contexts (often described as "bench-to-bedside"). This approach of translating knowledge between contexts is something that artists already do in many creative endeavours and the value, techniques and applications of this approach are being investigated within the Creative Collaboratorium. For more information on this research agenda click here.